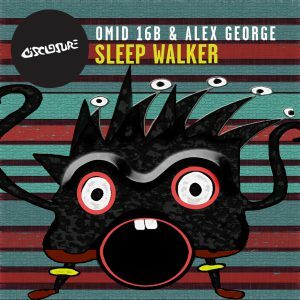 First included in an all-star remix package on the re-booted Hard Times label, Omid 16B drops this pair of mixes on his own Alola Records. The Late Night Mix is exactly what you’d expect… a grooving, evolving sojourn through deep, understated textures keeping the pulse going, while the Early Morning Mix at nearly 14 mins builds on this, weaving in a mellow breakdown with flavours of the iconic vocal. The package closes with an unexpected bonus track, ‘The Walk In’… employing complex live rhythmical structures and innovative production to bring them to the fore, this track is enchantingly tribal in a superbly inclusive way.